An Army Green Beret officer has issued a public but anonymous rebuke of senior leaders for weakening America's special forces by lowering training standards due to careerism and push to integrate women into the elite force. 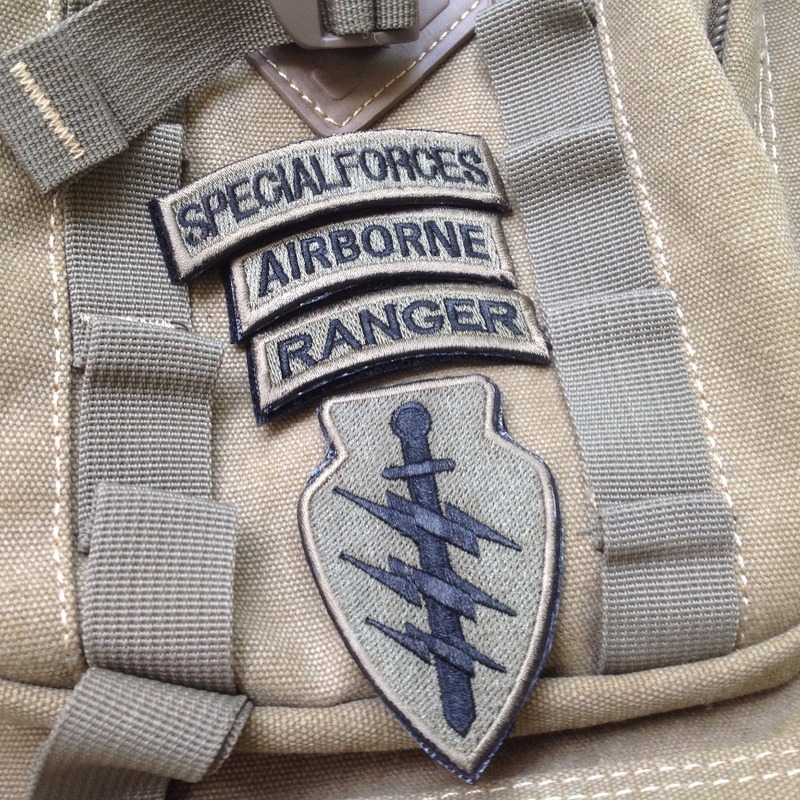 "Our regiment has a cancer, and it is destroying the [Special Forces] legacy, its capability, and its credibility," the officer wrote anonymously in an email widely circulated within the U.S. Special Operations Command. The officer is based at the Army Special Warfare Center and School at Fort Bragg, North Carolina, and the email accuses leaders of "moral cowardice" by lowering training standards and weakening the capabilities of special operations commandos. Hmm. I've been complaining about ops tempo, over use, raid mentality and an almost non-existent strategy as being the top dangers to America's special operations forces. This was predictable but he's late. The generals know better but swallowed hard and collected their paychecks. The bastards at USNI Blog practically shuttered any real discussion of the issues and I'll hate them till I die (to include a few people that work there that lost their way but I'll let them settle up in the afterlife with relatives...I'm sure they all made their ancestors proud with their pitiful display) for their lack of courage and Nazi like behavior because they cared more for a social agenda they were pushing than the defense of a nation. This battle has been fought and lost. When it was time for him to voice his opinion I'm sure the guy penning this anonymous letter was silent and went along to get along. So what is he left with? He'll be forced to pencil whip some unqualified individuals thru and pray that he retires or we have eternal peace instead of doing the hard thing with people that he knows shouldn't have passed training.